This quote totally captures my clumsiness. 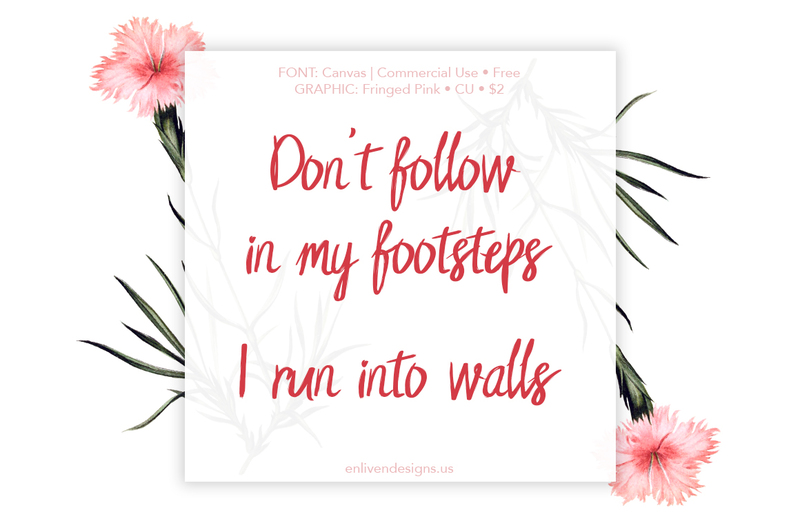 Don’t follow in my footsteps, I run into walls. 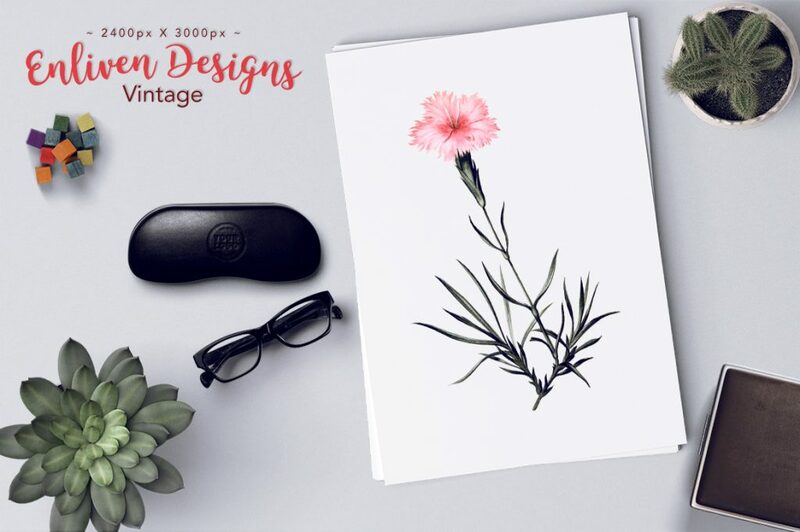 Buy this simple vintage floral graphic from my store. 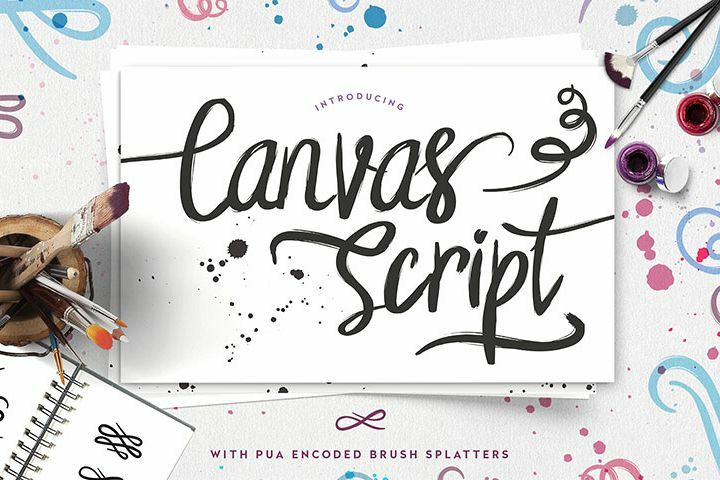 Be sure to check out the extras that comes with this commercial use script font! Download here.